Georgia established a list of countries whose citizens are allowed to enter the country without the obligation of obtaining a visa for short-term visits. A foreigner having this type of visa can stay in Georgia and there is no need to obtain a residence permit and he or she can prolong the stay for as much as 90 days in a 180 day period. Our company formation experts in Georgia can tell you if you need to obtain a visa in order to run your business in this country. Opportunities for foreign investments in Georgia are numerous and this business friendly country has more to offer, including a very attractive taxation regime. Business people from around the world will be pleased to find a country where doing business is easy, the investors are protected and there is a positive economic climate. 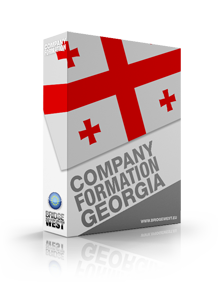 Our company formation experts in Georgia are your best partners, if you are interested in opening a company in Georgia. As a foreign business owner in Georgia, you may be liable to certain taxes, other that the corporate tax or the personal income tax. The republic of Georgia is a country that is constantly improving the taxation system and the rules and regulation for international executives in Georgia do not impose numerous taxes for the individual. 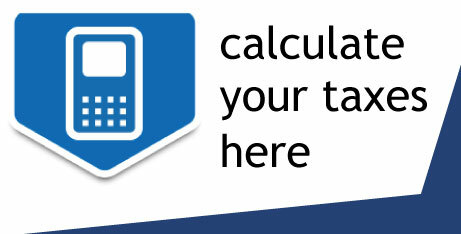 Our Georgian company formation experts can help you understand the most important taxes in Georgia and prepare a good tax planning strategy. One of the most profitable businesses in Georgia is the one operating in the import and export field. Because the country has a great geographical position, the Government encourages incentives in this area, so that foreign investors will open companies in Georgia. However, the country has much more to offer and there are other investment incentives that make it worth investing in Georgia. Our company incorporation experts in Georgia can tell you all about the benefits offered for investors.